Full range of mattress toppers and protectors. Mattress toppers are to add extra comfort whilst pro longing the lift of your mattress. 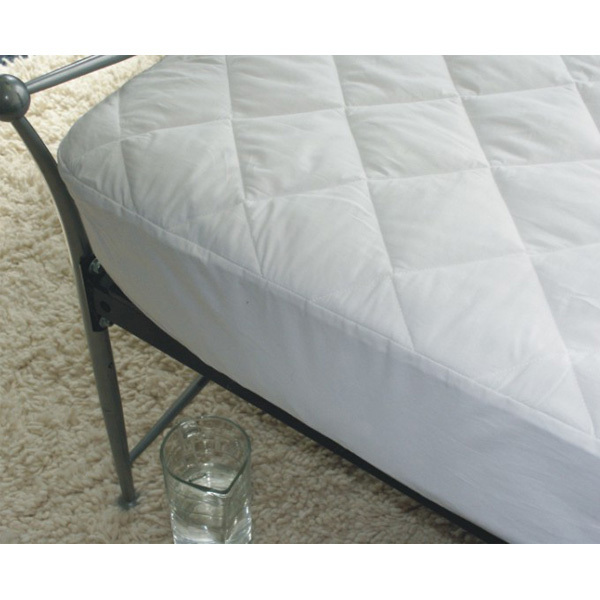 Mattress protectors can also add extra comfort and are used to help protect from allergies like dust mites etc.